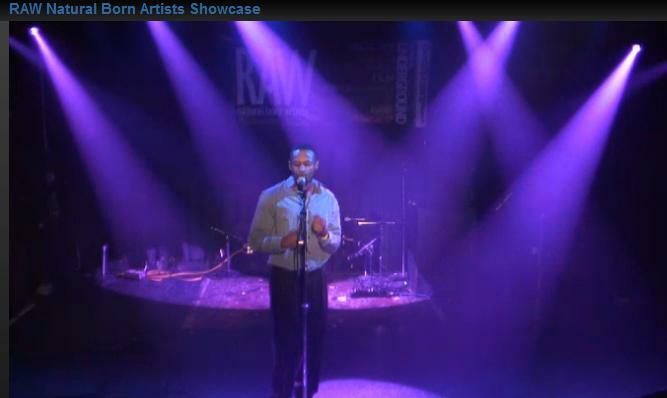 For those who missed my art showcase you can check out my live performance at the event. starts approximately 10 min. into the video timeline. 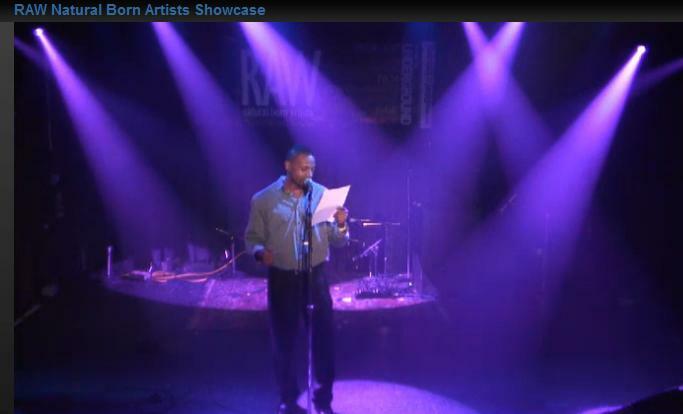 I performed a couple of my poems. I didn’t get a chance to practice but I guess it worked out. Two days before the show I wrote a poem relating to the event titled Elevation. I didn’t type out the poem until a couple hours before the show. lastly more content from the show coming soon. Thanks, Michael Burton. You are currently browsing the Urbanrockwell's Blog blog archives for July, 2013.